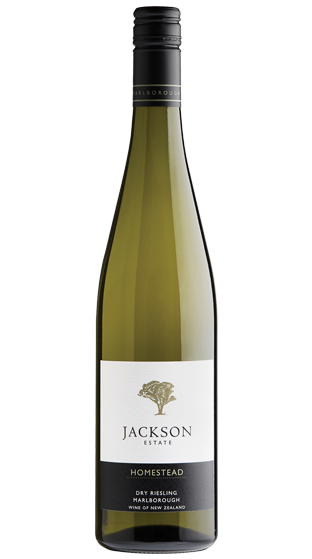 Tasting Note: Refreshing aromas of ripe apricot and perfumed elderflower combine with a subtle undercurrent of fresh bush honey gives this wine an enticing nose. The apricot notes follow through and are accompanied by crisp apple on the palate, with a lingering hint of summer florals. A clean mineral acidity gives the wine beautiful poise and an elegant lingering finish.